While regular air duct cleaning can eliminate this problem, there are a number of things homeowners can do to prevent mold in their system. 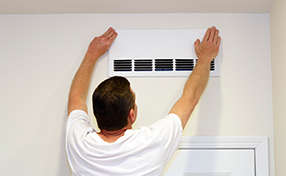 • Replace air duct filteror filters frequently to reduce debris and bacteria in the system. • Check non air conditioned areas of the system such as attics for joint leaks. These can introduce dust and spores into the airflow. • Headaches, irritability or difficulty sleeping. 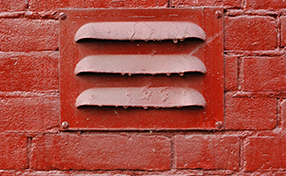 These signs indicate a mold or other air quality issue which should be resolved as quickly as possible. If you are experiencing any of these symptoms in your home, you could undertake air quality testing to assess the level of contaminants in the atmosphere of your home. If mold is present, then air duct cleaning is the only way to eliminate the problem without spreading the spores. Specialist vacuum equipment can draw the mold and build-up of debris into the unit without contaminating the air supply further.